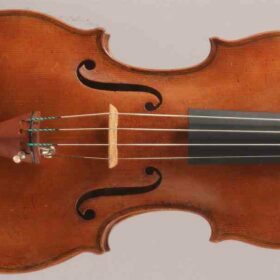 SKU: 00047 Categories: Sold Violins, Violins, 19th Century. 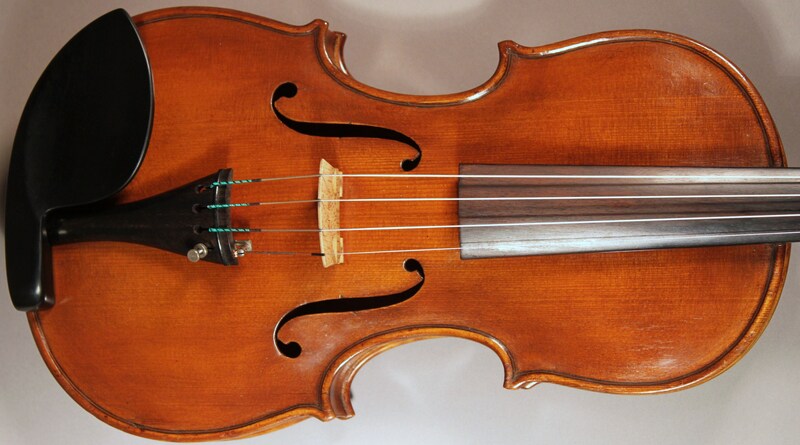 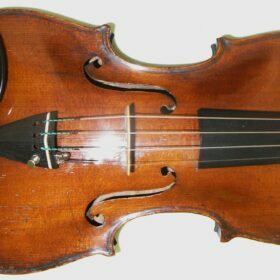 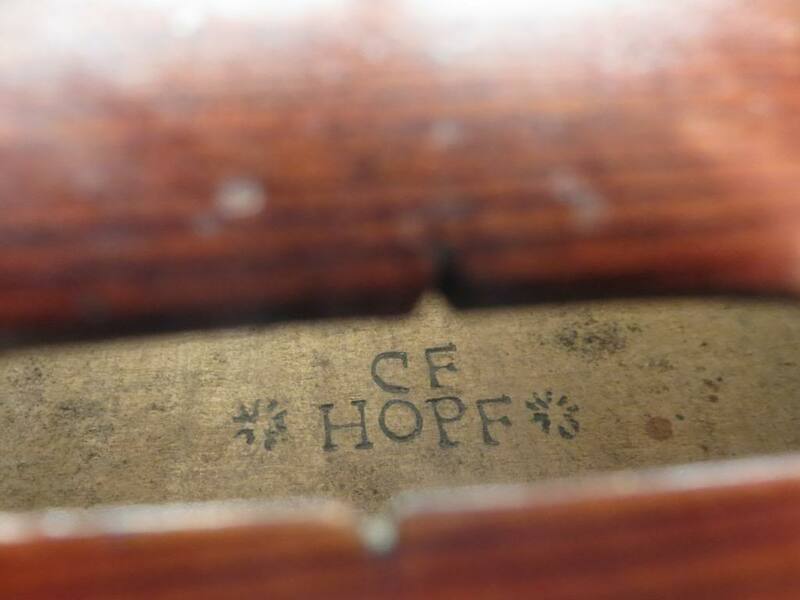 Tags: 19th century, antique violin, german, Hopf, violin. 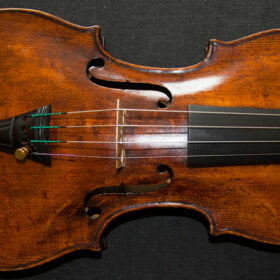 This is a violin of excellent proportions made with beautiful materials by highly skilled hands. This is no mass produced Hopf instrument but the work of the master craftsman himself. 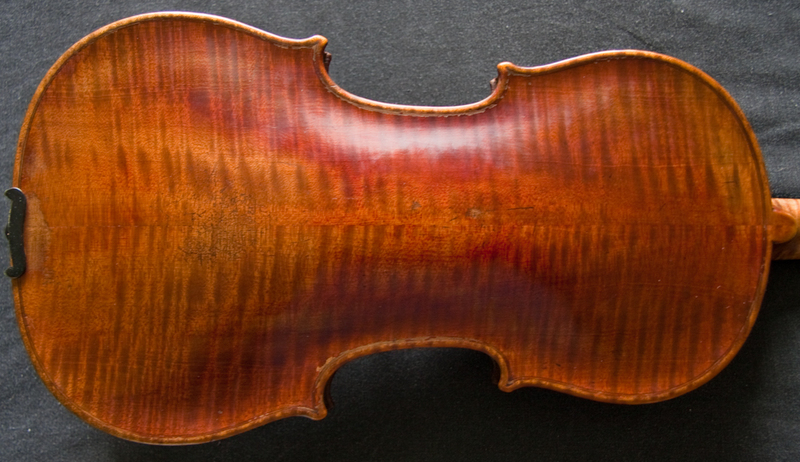 Look at the wonderful scroll on this violin. 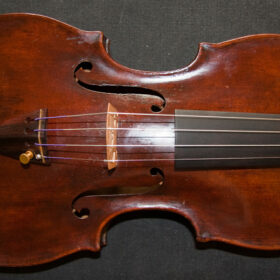 What is more it remains in exceptional condition. 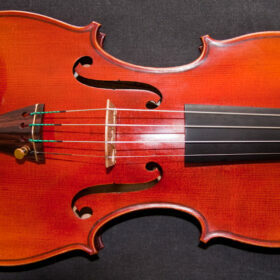 As for the sound, it is everything that you might expect and more from such superb workmanship. 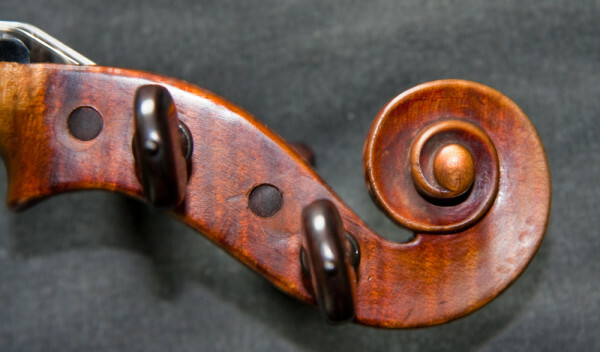 It is incredibly resonant and has a well centered and persistent sound; whilst it has just the right amount of brilliance, ideal for performance and will carry even on a big stage. 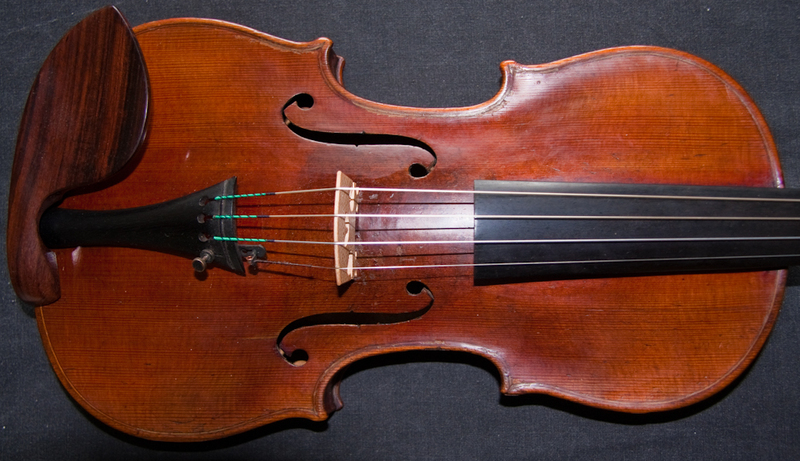 It is beautifully even across the strings and a sheer delight to play. 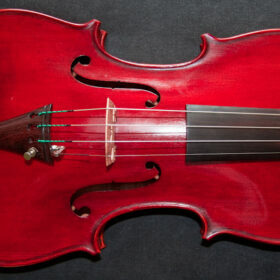 Finding a violin as good in this price range is becoming a rarity.